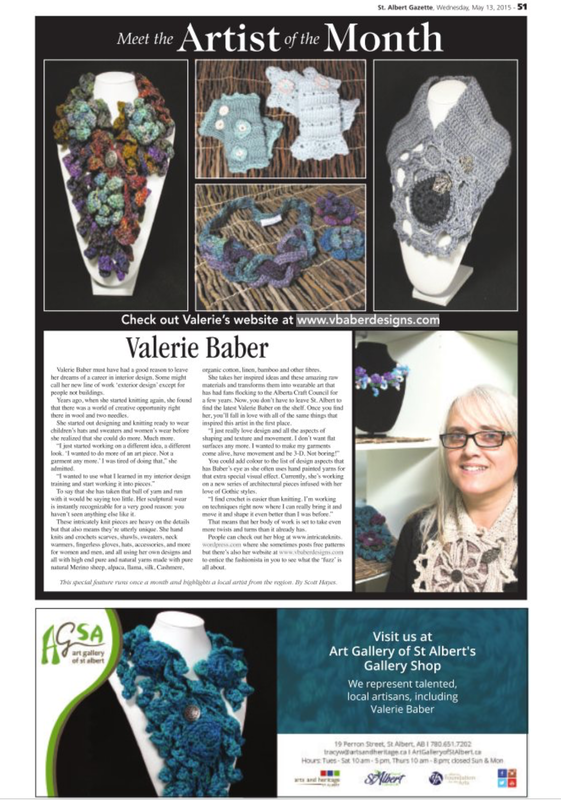 You can purchase these designs in the pictures on the article and many others at the http://www.artgalleryofstalbert.ca (Art Gallery of St. Albert) as well as many other creations made by local Artists. Thanks too for the wonderful pictures in the article above. Thank you also to all my customers who have purchase my designs in the past and in the future. You are the ones who inspire me the most to create new and exciting designs. I am working on more new styles for fall including more architectural pieces as well as more sculptural designs. Check back often to see what I am working on next. Most of all be inspired by your surroundings everyday and look around you to see what you can view in a different light today. Thanks again to all of you and have the most wonderful day!